Petcurean Releases “Endless Valley,” a Food for Vegan Dogs! Petcurean, a family-owned Canadian company that creates premium-quality pet food recipes by making sure your companion animal’s health is put first, has released a vegan dog food! For all-veggie dogs to canines with sensitive stomachs or allergies, the “Endless Valley” food under the new GATHER line is now available as a perfect, animal-friendly option for your tail-wagging friends. Note that Endless Valley is formulated for adult and senior dogs, so if you have a veg-head puppy, we suggest seeking an alternative! Loving that we can see our logo on this beautiful bag!  Endless Valley contains certified organic pea protein and other pure and natural ingredients that are then crafted into a vegan certified (that’s us!) recipe for hungry canines. A plant-based diet can be a great option for dogs, their humans and the environment, and Endless Valley provides all of the essential amino acids and complementary ingredients that provide complete and balanced nutrition. 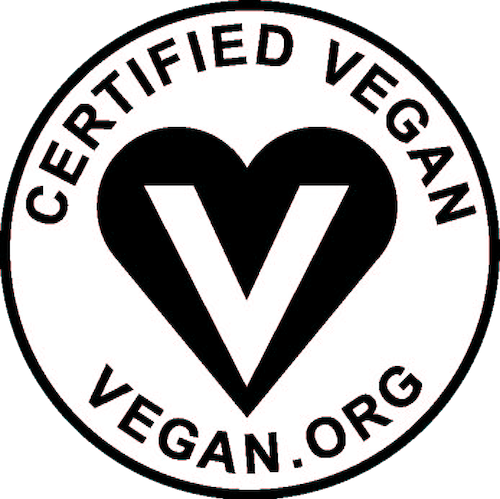 Because the food is Certified Vegan, we at Vegan Action guarantee that Endless Valley does not contain any animal ingredients or animal byproducts, uses no animal ingredient or by-product in the manufacturing process, and has not been tested on animals in any way, shape or form! Why pick a vegan dog food? Reasons can range from concerns about the environmental impact of using animals for food, the questionable contents of other dog foods, or dog friends with sensitivities to animal proteins (which is pretty common). A vegan diet for your four-legged friend can be a great solution to all of your worries. Vegan Action has four office dogs running about, all of whom have been eating plant-based for the majority of their lives, and all of whom are happy, healthy, and well-cared for. You can read more about feeding your dog a vegetarian or vegan diet by clicking this link! Find out more about the Endless Valley dog food on Petcurean’s website, and be sure to check to see if any retailers near you can or already do carry it!